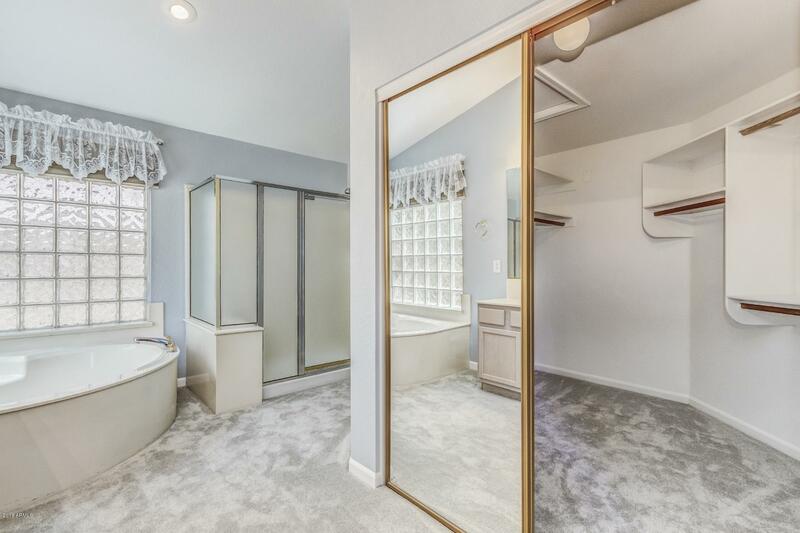 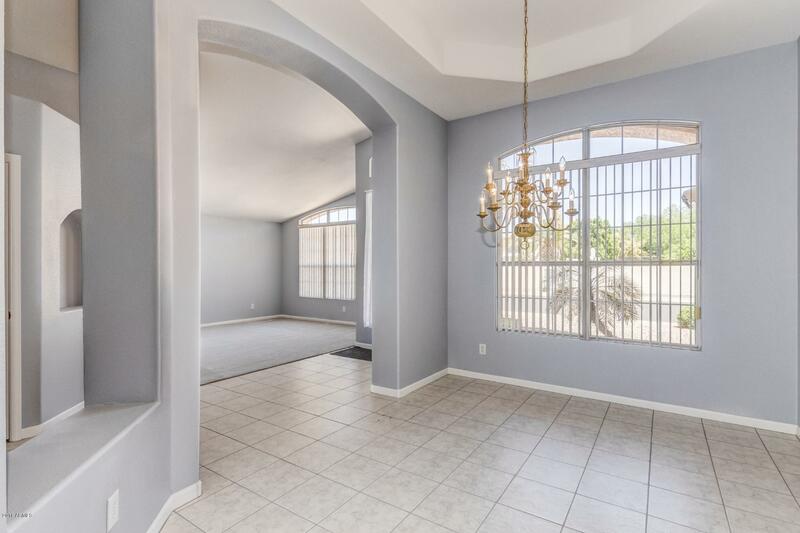 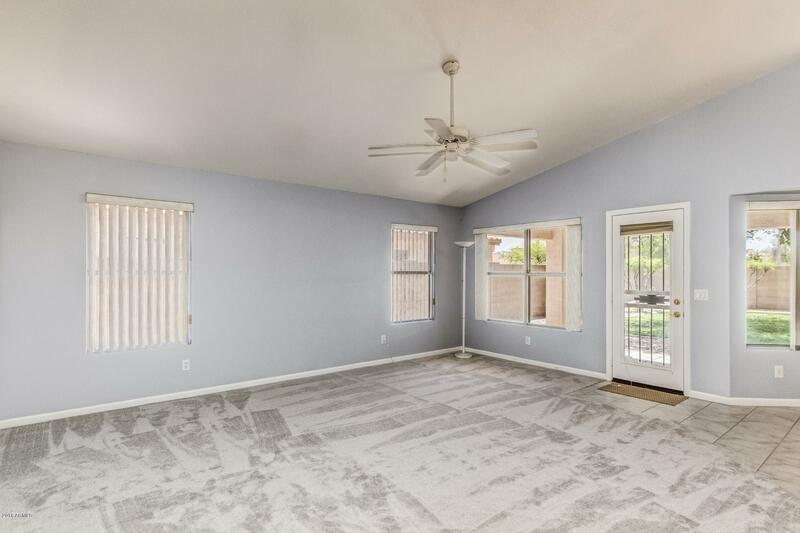 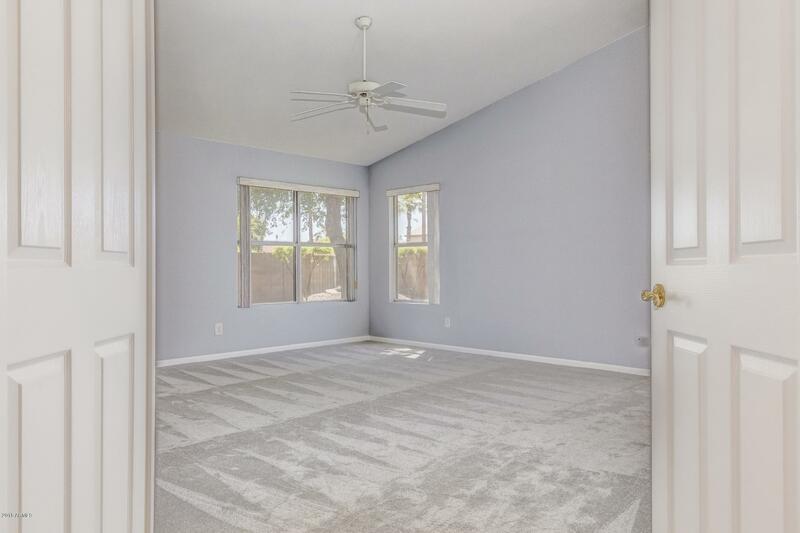 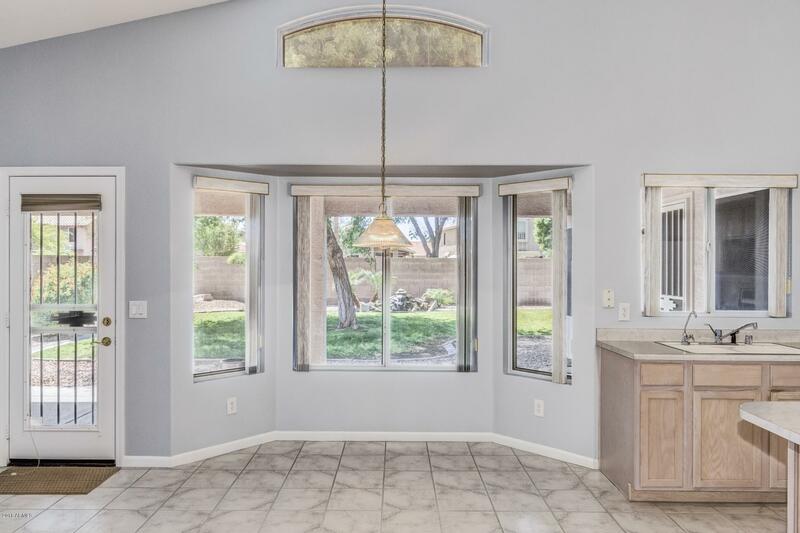 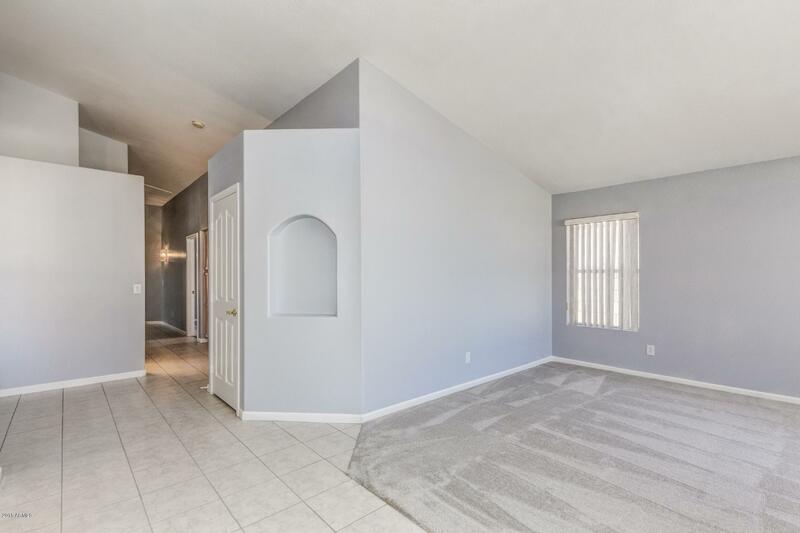 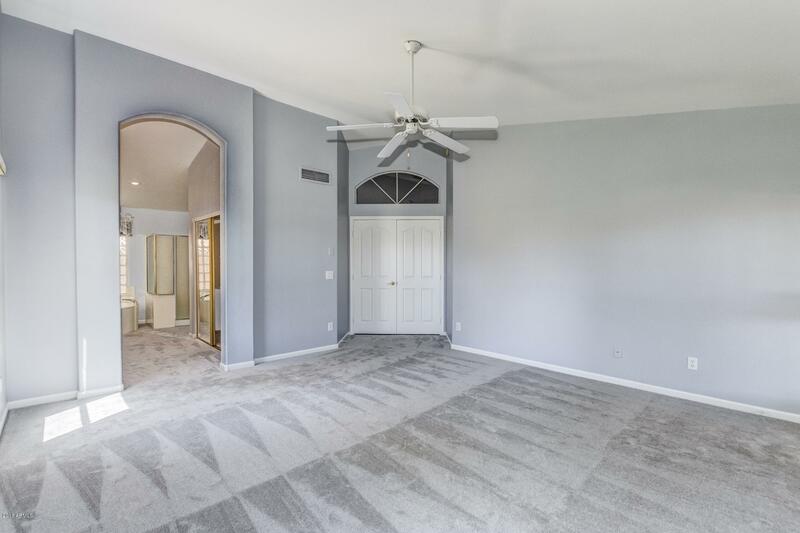 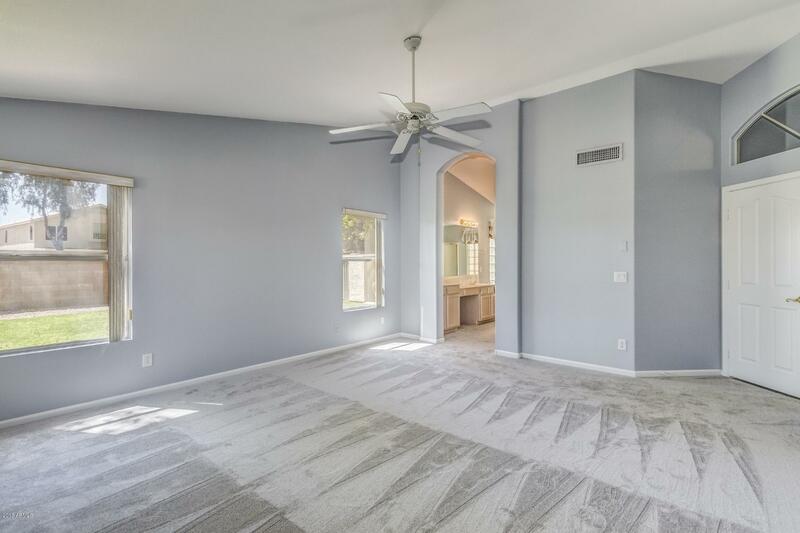 New carpet and fresh interior paint in this single level, 4 bedroom home is ready for your personal touches! 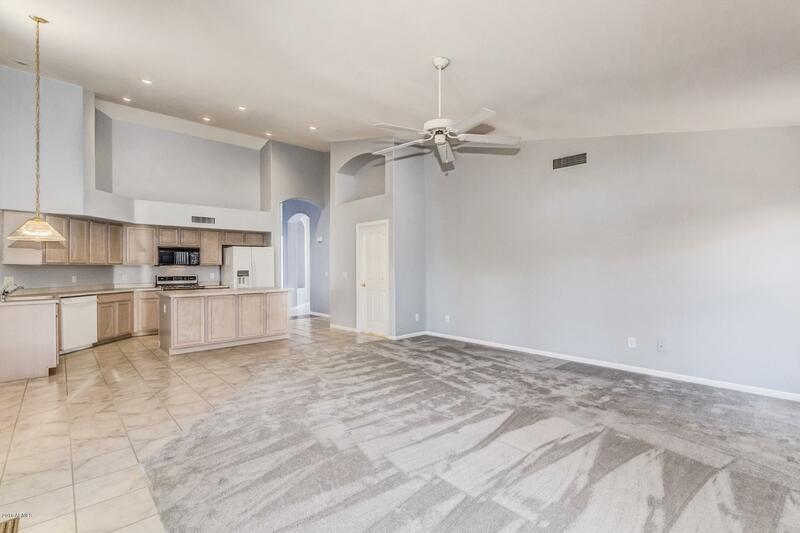 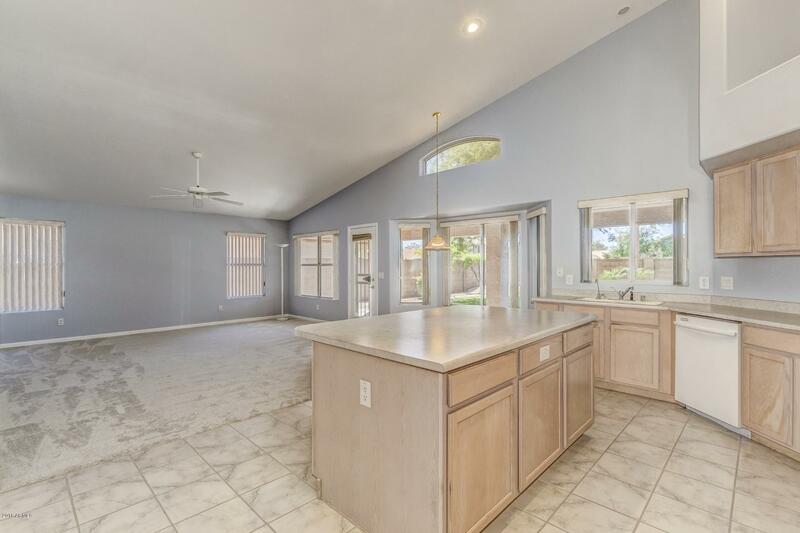 2 living spaces plus a formal dining room gives you plenty of space to entertain! 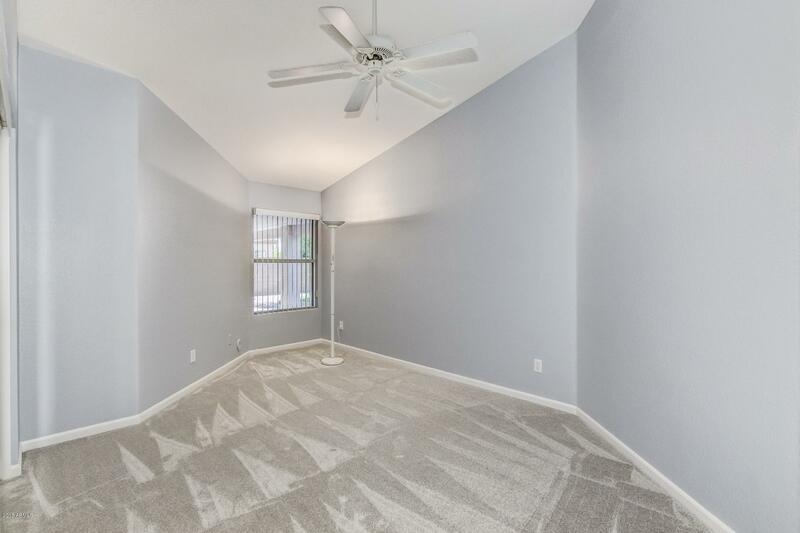 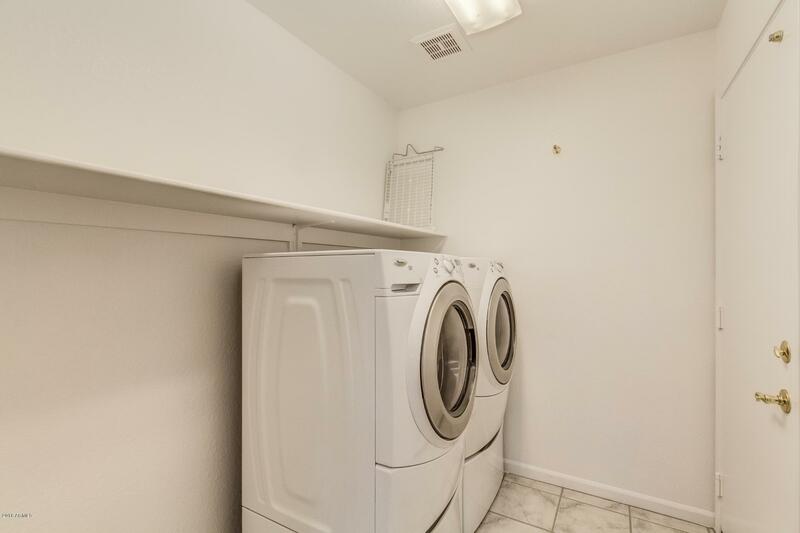 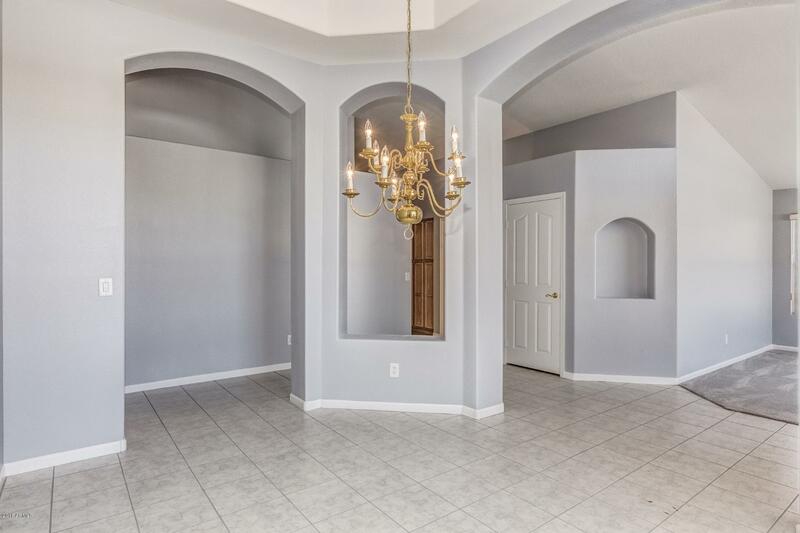 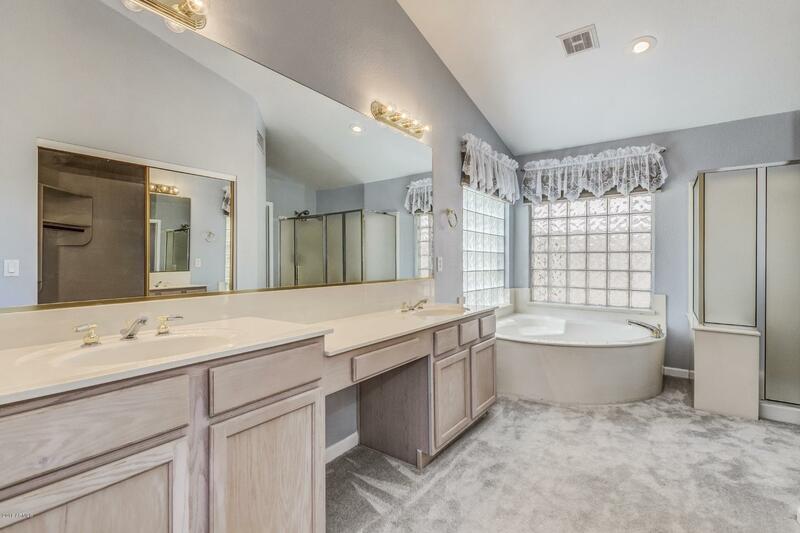 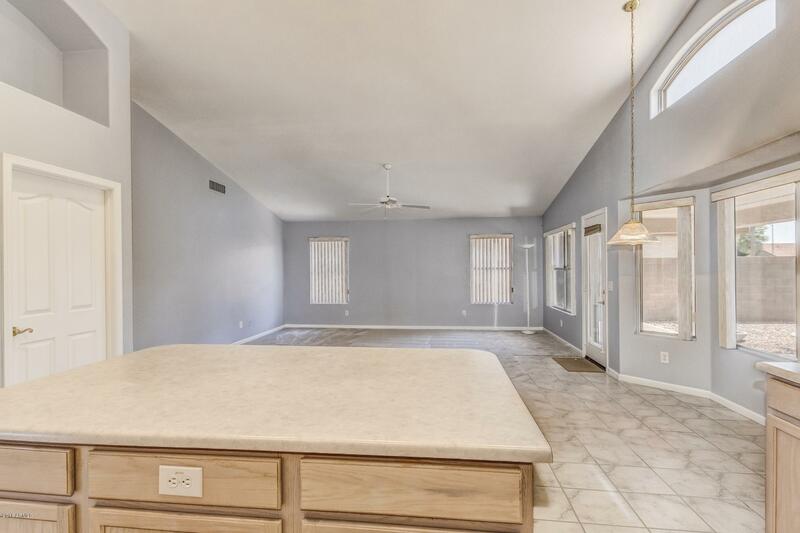 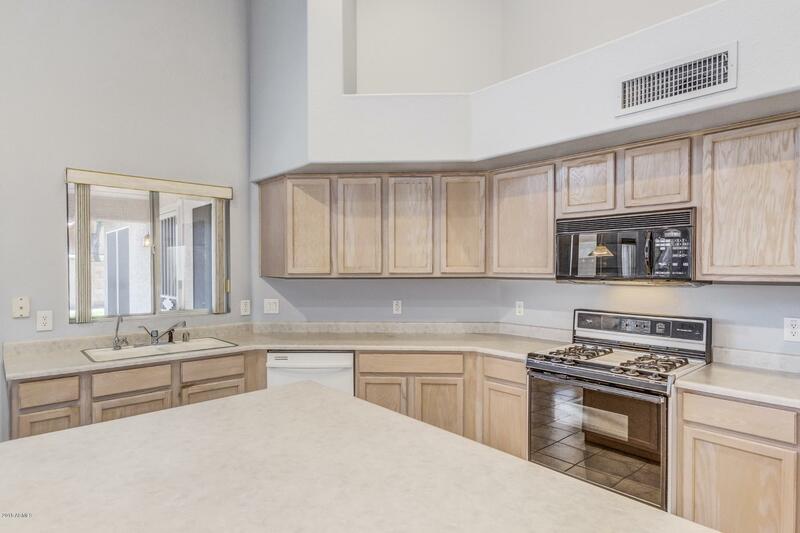 All bedrooms are rather large and the master suite has plenty of space with vaulted ceilings. 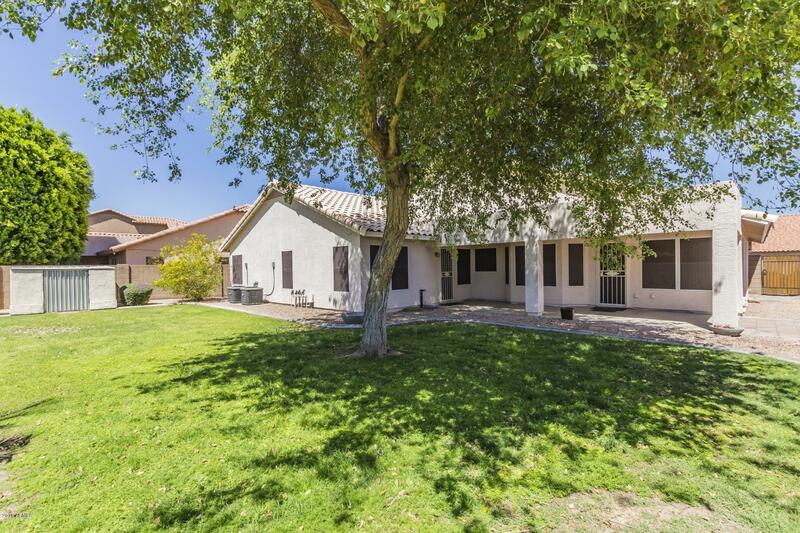 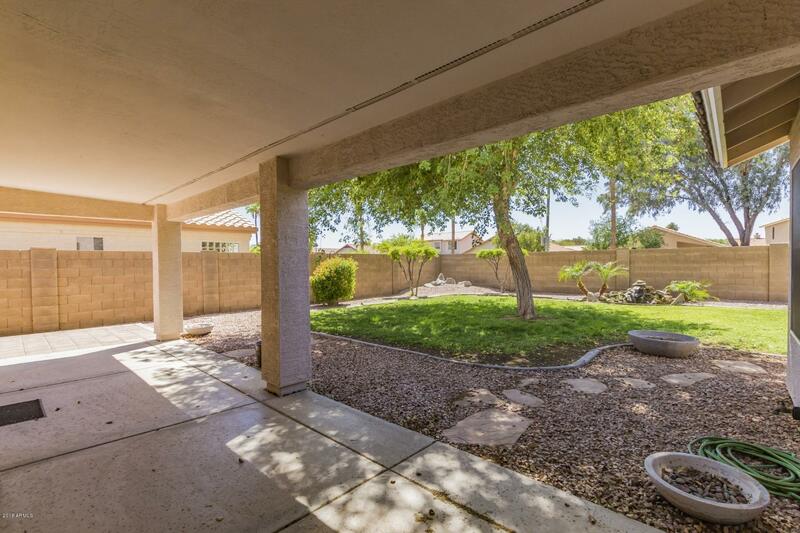 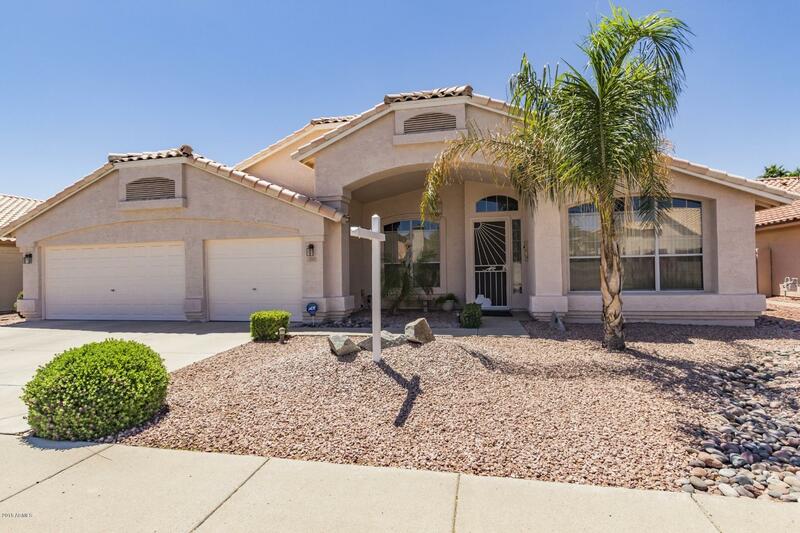 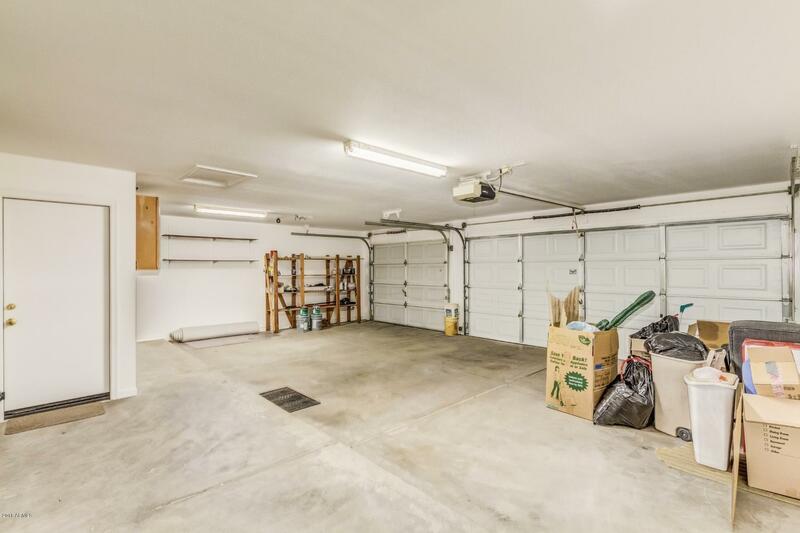 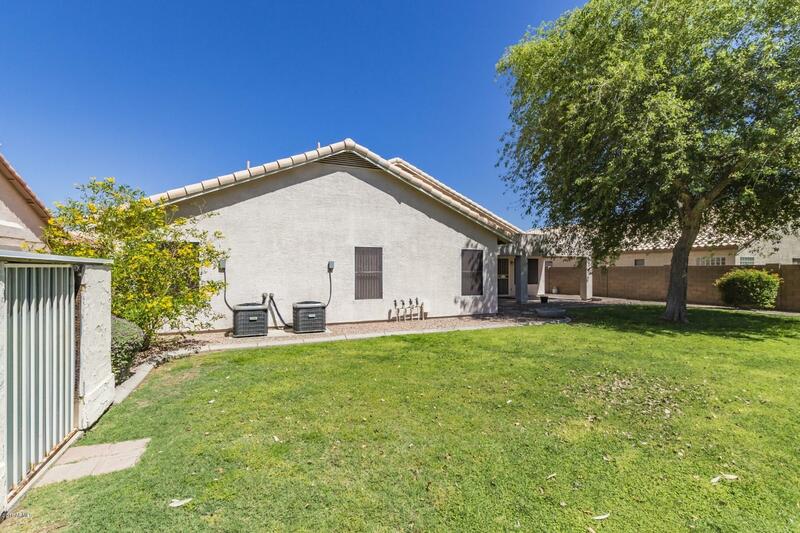 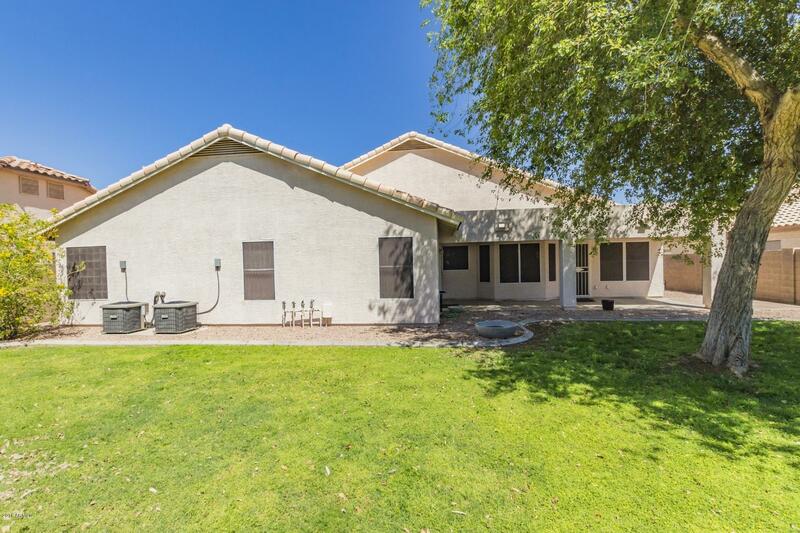 3 car garage, covered patio, and lush green grass are just a few added bonuses! 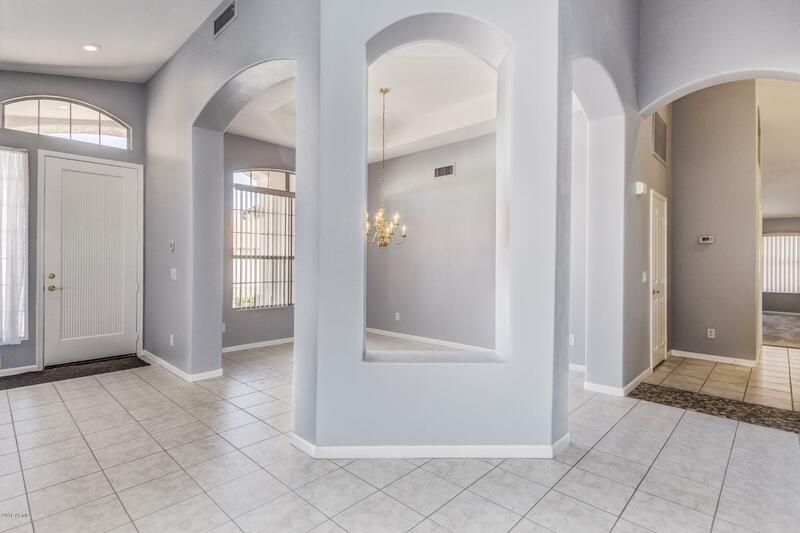 Close to many shops and restaurants! 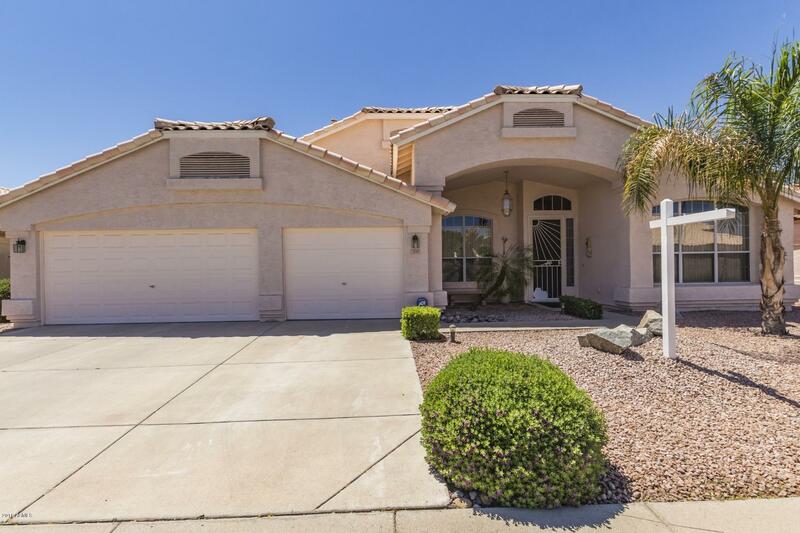 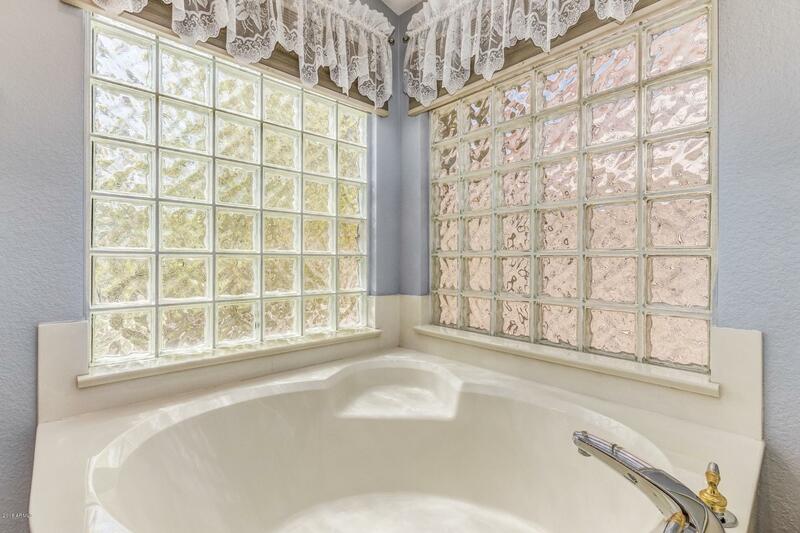 Come see this one for yourself today!